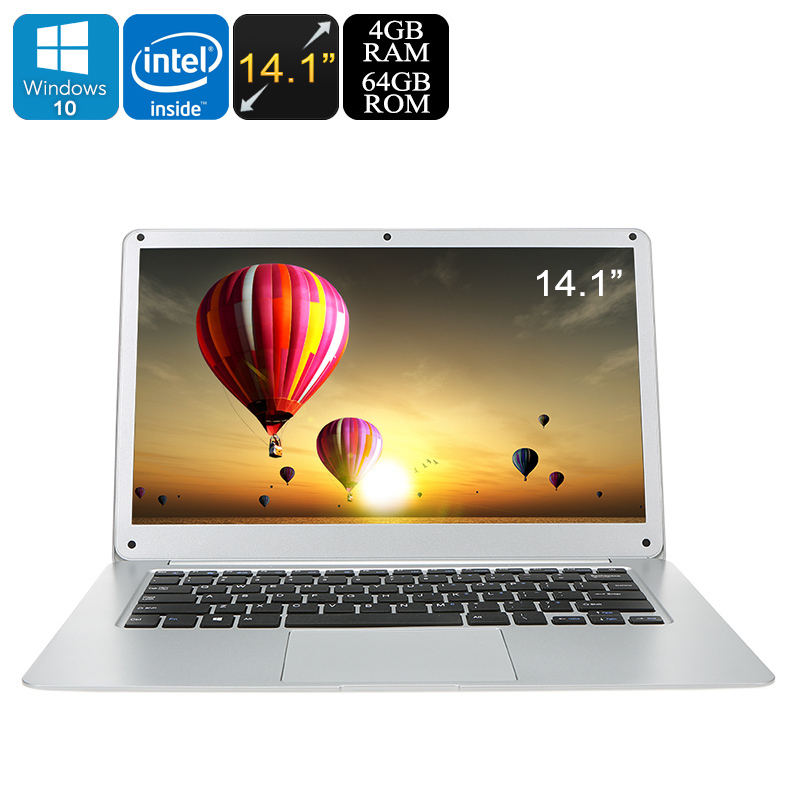 Successfully Added T-Bao Tbook Pro 14.1 Inch Notebook - Win 10, 4GB RAM, X5-Z8350 Quad Core CPU, Full HD, HDMI, 64GB Memory, Micro SD, 8000mAh to your Shopping Cart. Windows 10 laptop PC comes with an attractive design and affordable price tag. Intel Atom x5-Z8350 CPU and 4GB of RAM for a reliable performance. Meet the T-Bao Tbook Pro, a 14.1-inch notebook with quad-core CPU, 4GB RAM and licensed Windows Home edition OS. It is a lot of laptop for the price and brings an impressive performance. The Intel Atom x5-Z8350 CPU has a 14nm low powered processor that is clocked at 1.44 GHz and has a CPU burst mode that can meet sudden processing demands so you get a silky smooth performance. When partnered with the 4GB of DDR3 RAM of this notebook you will be able to enjoy all of the everyday computing tasks such as browsing the web, office work, watching movies or playing simple games without any lag or hiccups. High definition Intel Gen 8 graphics means you can enjoy Full HD 1920x1080 resolutions from the GPU and a large 14.1-inch screen make for a fine viewing experience. The GPU also supports 4K and H.265 video formats. If you want to share the view with a wider audience a mini HDMI port lets you do just that. The 14.1-inch T-Bao Tbook pro has an attractive appearance and benefits from a full-size keyboard and large touchpad which puts you full control. There is 64GB of eMMC storage and this can be expanded further with Micro SD card or USB pen drive. The T-Bao Pro Windows laptop comes with 12 months warranty, brought to you by the leader in electronic devices as well as wholesale laptops and tablet computers..